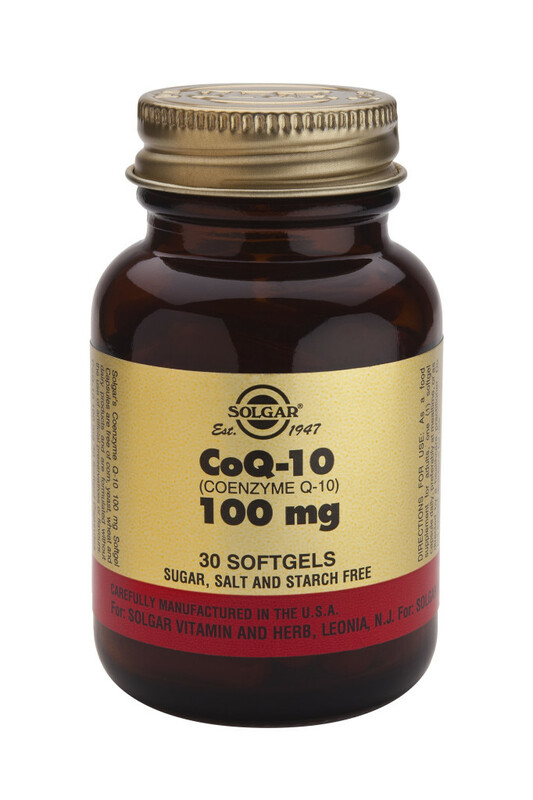 Formerly Biocare Lipoplex Microcell CoQ10 Plus Omega contains Fish oil concentrate with added Co-Q10 for energy and powerful cardiovascular support. An excellent product with the unique Biocare Microcell encapsulation process to make it more absorbable and assimilable in the body. SKU: BIO27860. 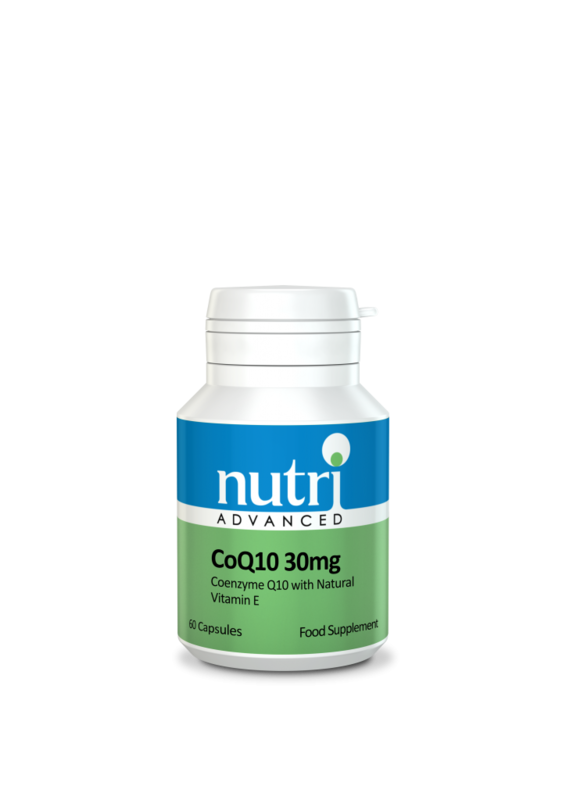 Category: Co-Enzyme Q10. 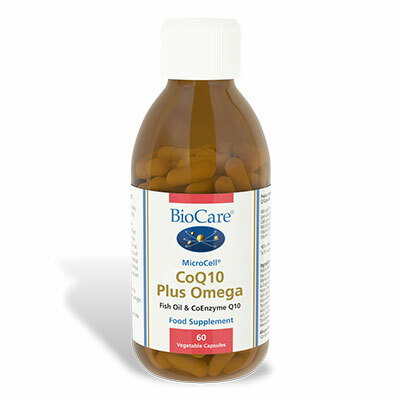 MicroCell CoQ10 Plus Omega contains essential fats, micellised for improved absorption and available in fish oil or vegan linseed oil form. Formally known as MicroCell Lipo-Plex. Two capsules taken daily with food, or as professionally directed.